We wonder who Bela's oppa will be? 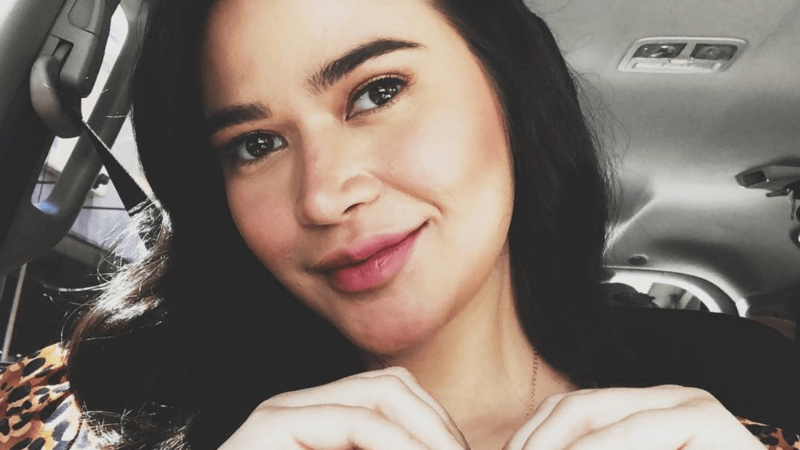 Cameras will soon start rolling for Bela Padilla’s newest film project, Ultimate Oppa directed by Jade Castro. Given that the film’s title has a Korean word, oppa, meaning “older brother of a female person,” and Filipinos and Koreans producing the film, Ultimate Oppa could be an interesting mix of two cultures that moviegoers will definitely enjoy.